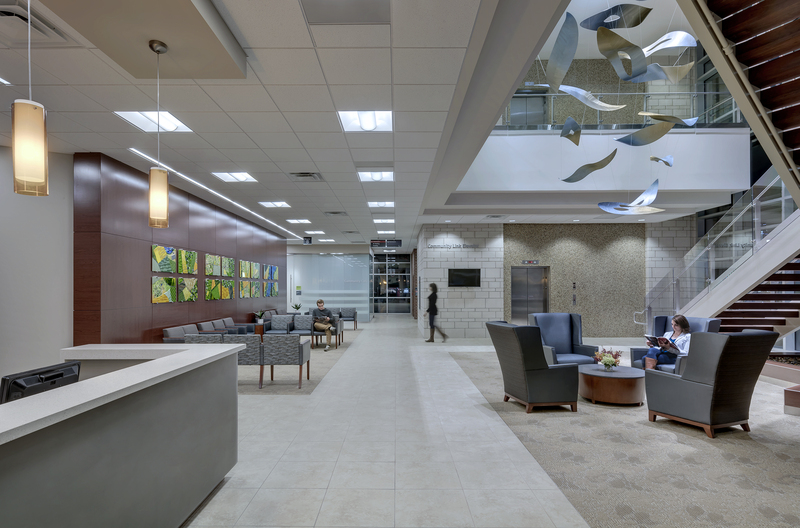 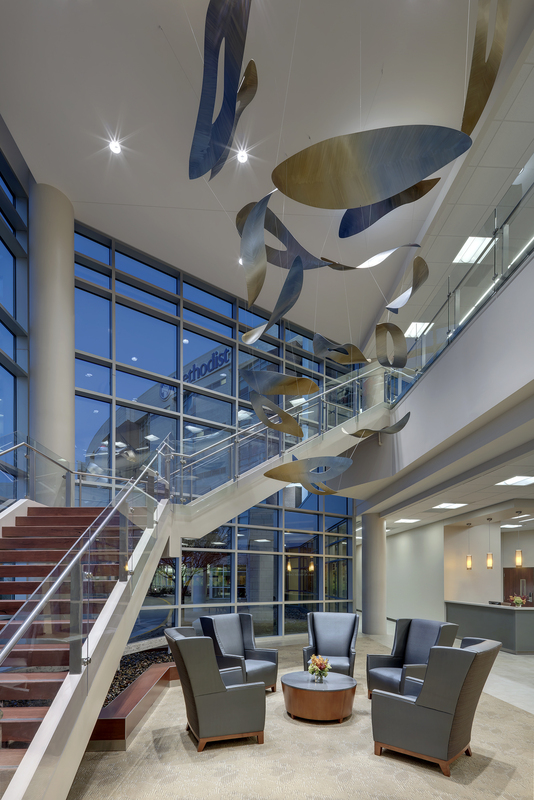 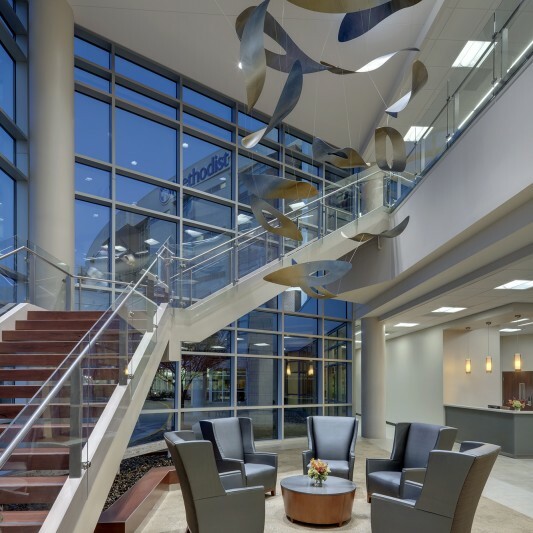 Methodist Mansfield, which began as a community hospital in 2006, has nearly doubled its capacity with multiple expansions in seven years and continues to grow to meet the needs of area residents. 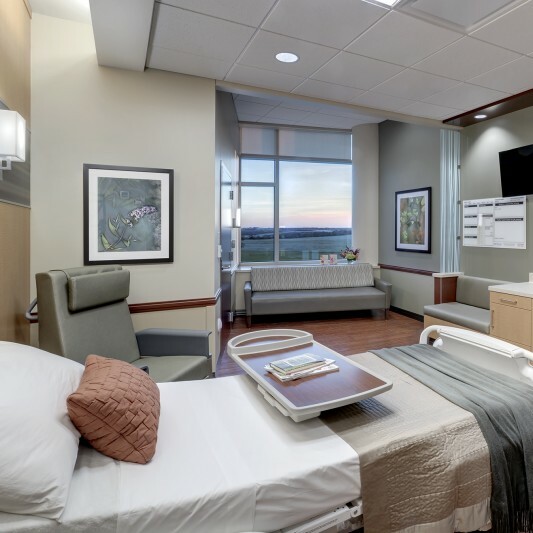 Methodist Health System is adding a second patient tower with an eventual capacity of 118 beds as part of a $118 million expansion. 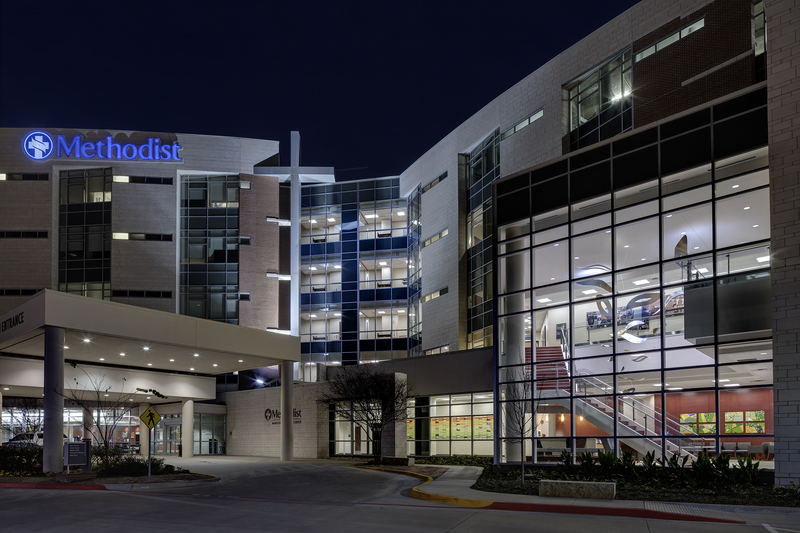 Built by Beck, the expansion provides 34,000 SF of additional operating rooms, cardiology and gastroenterology services, and 64,000 SF of additional support services. 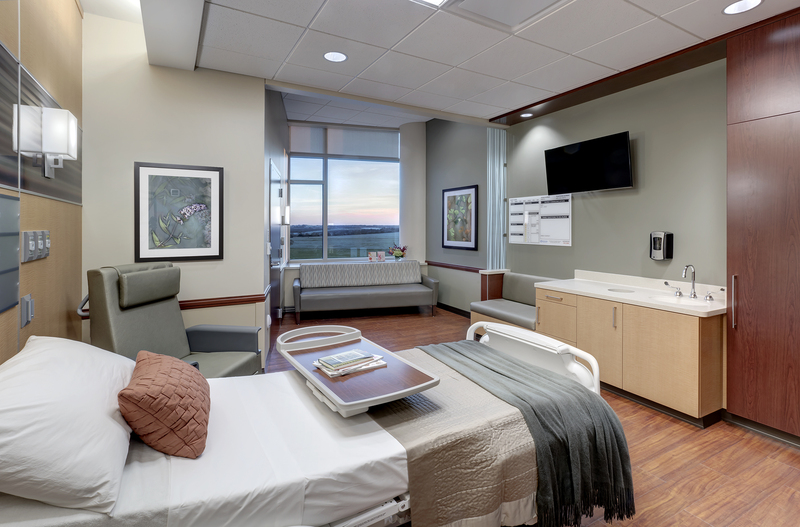 The new tower will initially open with 54 beds, with shell space for 64 more. 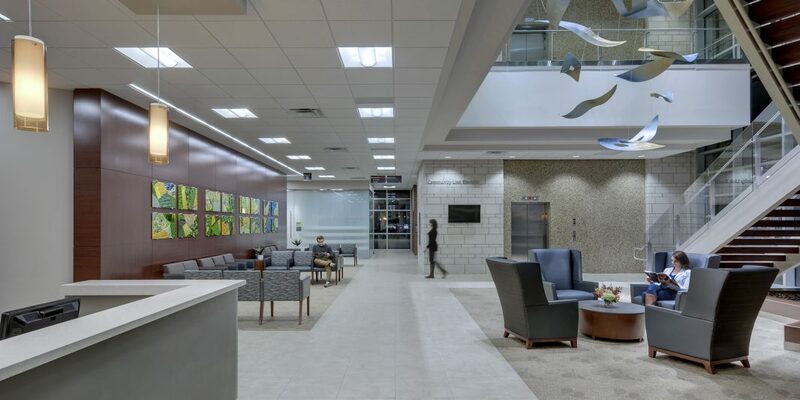 The hospital currently features a women’s pavilion, a Level III neonatal intensive care unit, labor and delivery suites, and recovery services. 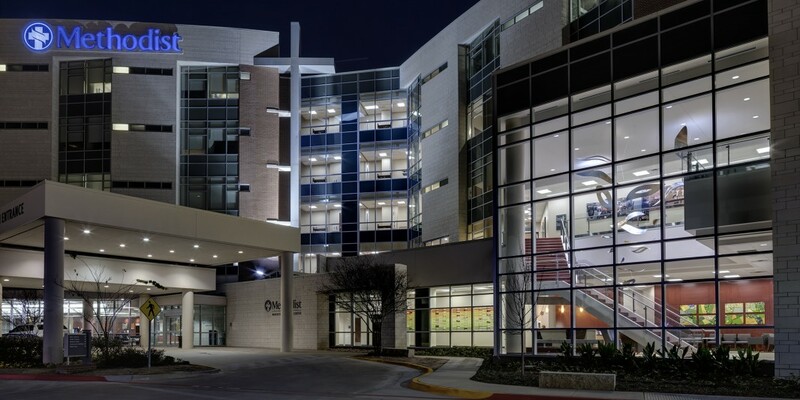 The hospital also offers advanced cardiac care, including minimal invasive catheterization procedures and electrophysiology as well as da Vinci robotic surgical services.